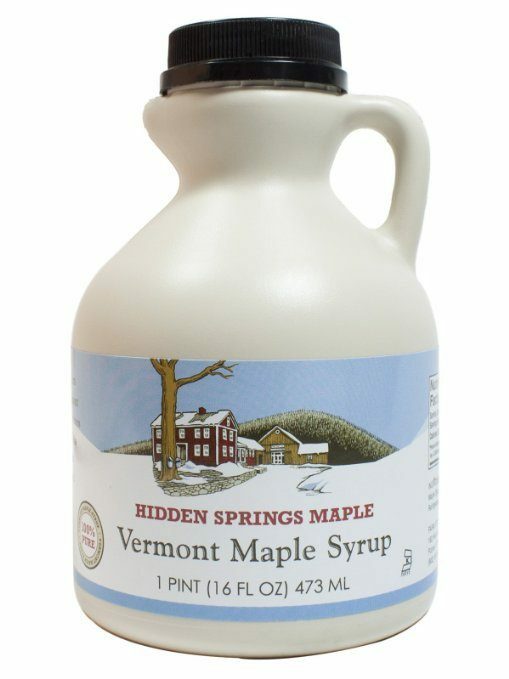 Hidden Springs Natural Vermont Maple Syrup, Fancy Grade Just $13.08! You are here: Home / Great Deals / Amazon Deals / Hidden Springs Natural Vermont Maple Syrup, Fancy Grade Just $13.08! Head over to Amazon to order the Hidden Springs Natural Vermont Maple Syrup, Fancy Grade Just $13.08!